Interviews updated several times a week, stay tuned for all upcoming features! Shannon Goff is an artist from Detroit currently living and working in Central PA. She received her BFA from the University of Michigan, a Post-Baccalaureate from Kyoto Seika University in Japan and her MFA from Cranbrook Academy of Art. Shannon has been the recipient of a Japanese Monbusho grant and twice awarded residencies to the John Michael Kohler Arts/Industry program. She has been an artist in residence at the ClayArch Museum in Gimhae, South Korea and a United States Artists nominee. Her work has been included in exhibitions at the Knockdown Center, Susanne Hilberry Gallery in Ferndale, MI, Printed Matter, the San Jose Museum of Art, Elijah Wheat Showroom, Honey Ramka, and in Beijing, Berlin, Chicago, London and Australia. 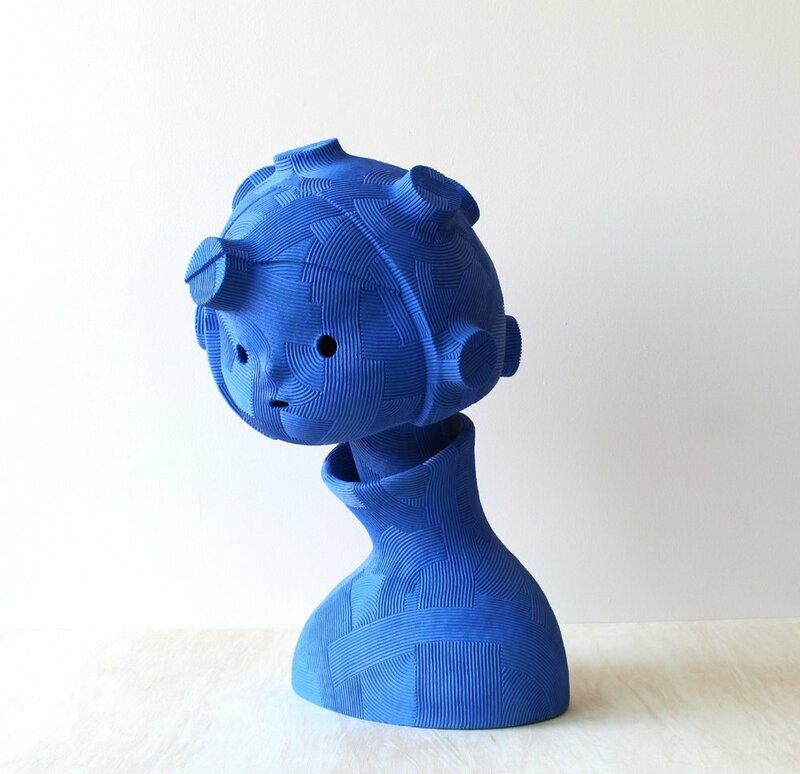 Recent reviews of her work have been featured in Hyperallergic, DesignBoom, Colossal, FastCoDesign, Cfile and Detroit Art Review. She is an associate professor of Sculpture and Ceramics at Penn State University. Find out more about Shannon here. 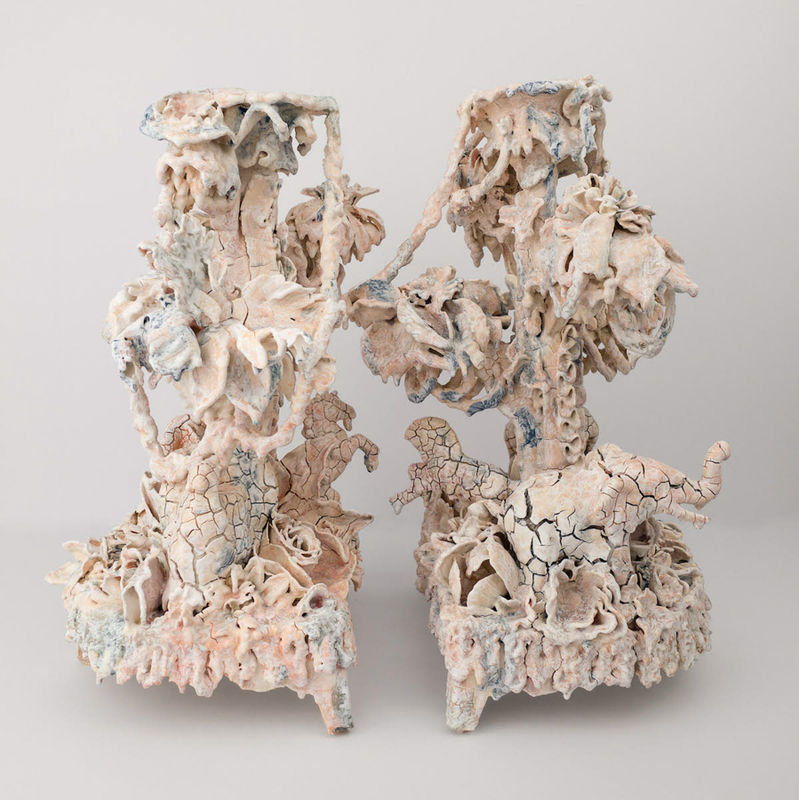 Roxanne Jackson is a ceramic artist and mixed-media sculptor living in Brooklyn, NY. Her works are black-humored investigations of the links between transformation, myth, and pop-culture. Press for her work includes The New York Times, Whitehot Magazine, Beautiful Decay, The Huffington Post, Hyperallergic, Gothamist, Ceramics Monthly, New Ceramics, and more. 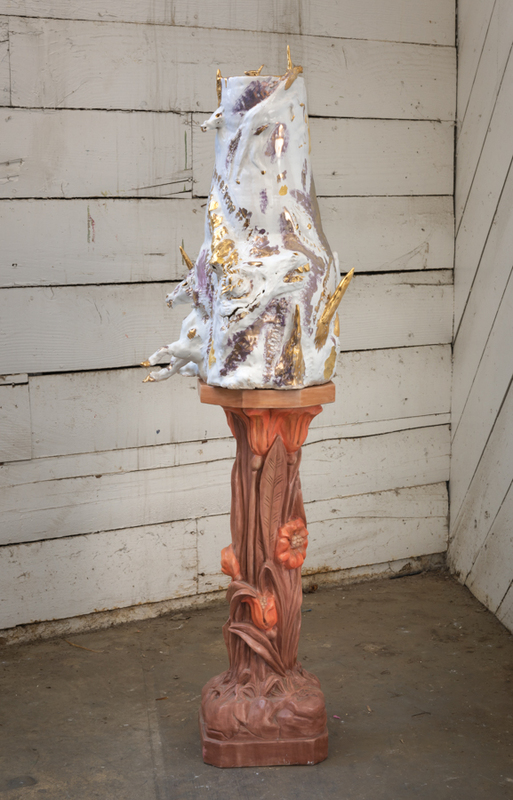 She has been a resident at the Bemis Center for Contemporary Arts, Socrates Sculpture Park, Wassaic Project, Watershed Center for Ceramic Arts, Ceramic Center of Berlin, funded by a Jerome Project Grant, and the Pottery Workshop in Jindezhen, China, funded by an NCECA fellowship. 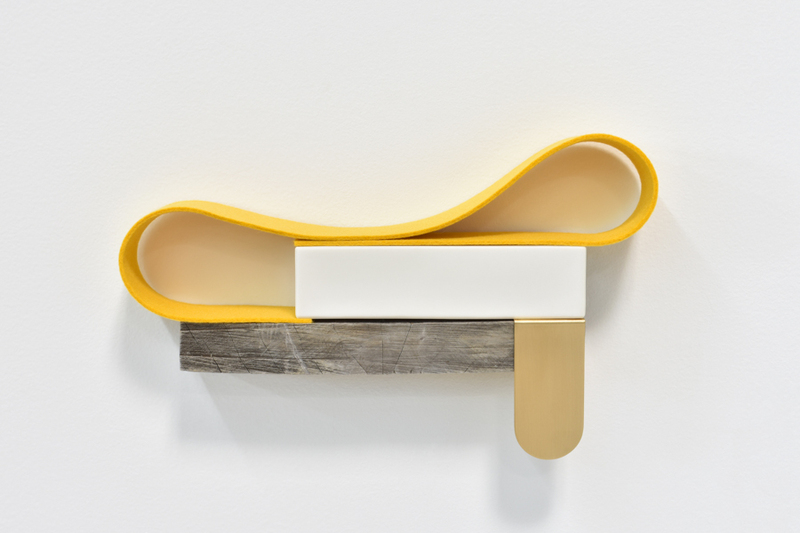 Jackson has exhibited widely with recent exhibitions at The Hole (NY), Cob Gallery (London), Anonymous Gallery (Mexico City), Garis and Hahn (LA), Denny Gallery (NY), Kunstraum Niederösterreich (Vienna), and SPRING/BREAK art fair (NY), among others. Jackson is the co-founder of Heather Metal Parking Lot and the global art movement, Nasty Women Exhibitions. Find out more about Roxanne here.